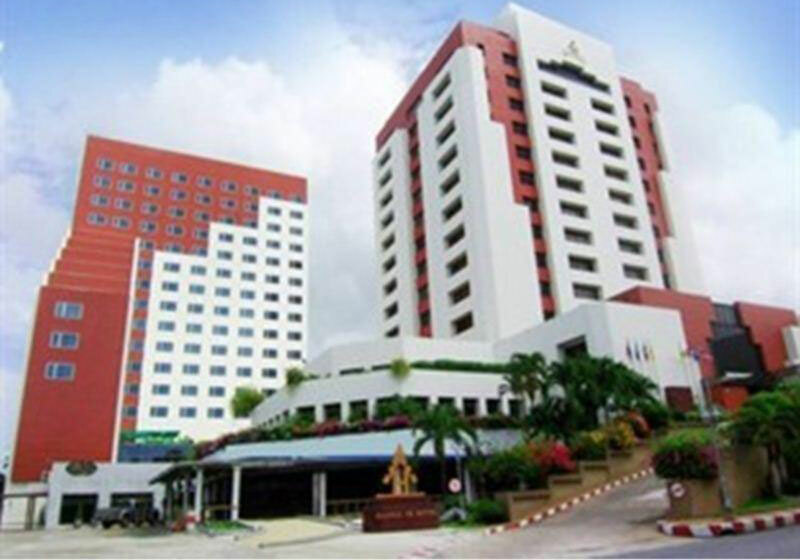 Hat Yai‘s Most Distinguished Landmark, the HANSA JB Hotel offers guests unrivalled service and standards. Hat Yai is the gateway to the South and the commercial capital of Southern Thailand. Our 430 rooms and suites are tastefully decorated with local design and fabrics which blend in with the hotel’s architectural design. Our exclusive Club J.B. floors offer the very best standards available for the discerning traveller. Short Description: Hat Yai is the gateway to the South and the commercial capital of Southern Thailand. Our 430 rooms and suites are tastefully decorated with local design and fabrics which blend in with the hotel's architectural design.